Career Curator. Network Navigator. Diversity & Inclusion Advocate. Rock Star HR Strategist. As creator and Chief Experience Officer for The Corporate Tea, Toni taps her decade plus of human resources leadership to give followers ‘the tea’ on how to curate a career in corporate America. The Corporate Tea is an online platform that helps young professionals navigate the unspoken and unwritten rules of Corporate America. Toni is a sought after speaker, panelist and moderator. 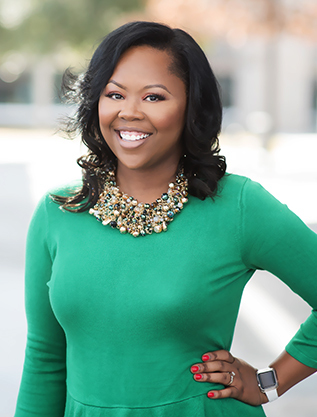 She has partnered with recognized brands and organizations like Southwest Airlines, The Limited and United States Black Chamber of Commerce. 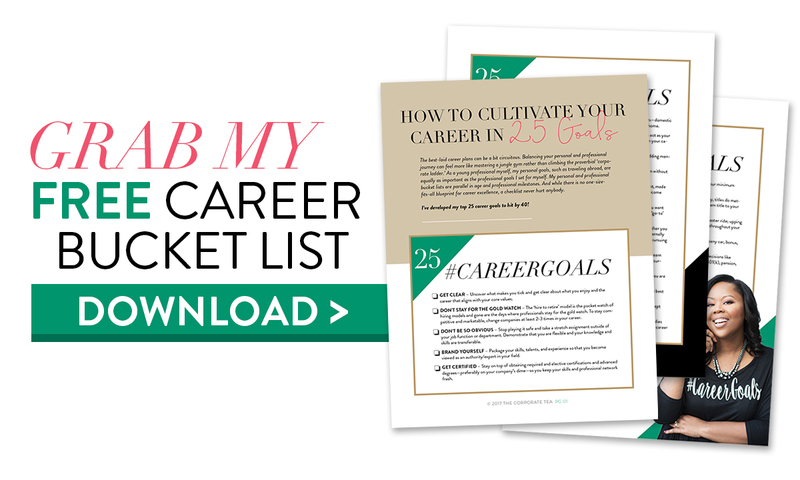 Her insights have appeared in Forbes, Huffington Post, Black Enterprise, Levo League, Business Management Daily, CoCa Cola Company – The Journey, and Classy Career Girl. She is a go-to career cultivation expert and change-maker known for her passionate advocacy for diversity and inclusion in the workplace. She is a National Diversity Council Multicultural Leader Award recipient and a 2016 Nominated Changemaker for The White House United State of Womens Summit. She shares her craft beyond office walls in service to various professional and civic organizations, including the NAAAHR-Dallas Chapter (President), Society of Human Resource Management (SHRM), National Diversity Council, 2016 Lead Young Professionals Class-Dallas Regional Chamber, Delta Sigma Theta Sorority, Incorporated, and the UCF Alumni Association Dallas (Board of Directors). Toni spends much of her free time as a volunteer and mentor helping people develop their short-term goals into long-term dreams. To learn more about The Corporate Tea click here! Have a Question About Your Career? Want to Contact Me? Invite me to your events?